An imperious Novak Djokovic declared that he was "a completely different player" from the first half of this year after he beat France's Jeremy Chardy 6-3, 7-5 to roll into the Shanghai Masters third round on Tuesday. 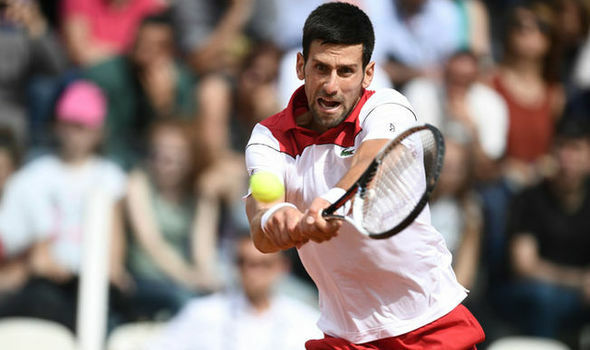 The 31 year old Djokovic had to contend with a more stubborn Chardy in the second set before the world number three's superior shot making won through in 1 Hour 23 minutes. Djokovic, who is eyeing Rafael Nadal number one ranking, said: "I haven't won too many matches the beginning of the year.